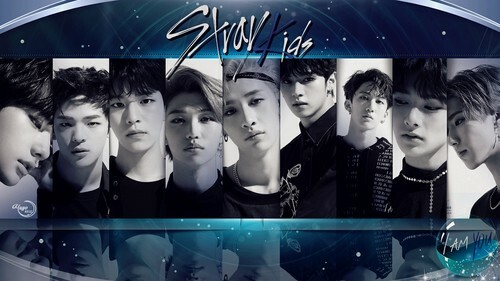 STRAY KIDS_ I AM Du #WALLPAPER. STRAY KIDS. HD Wallpaper and background images in the yulliyo8812 club tagged: #wallpaper #mypace #hyunjin #tumblr #woojin #bangchan #seungmin #straykids #changbin #leeknow #straykidswallpaper #yuyo8812 #iamwho #yulliyo8812.